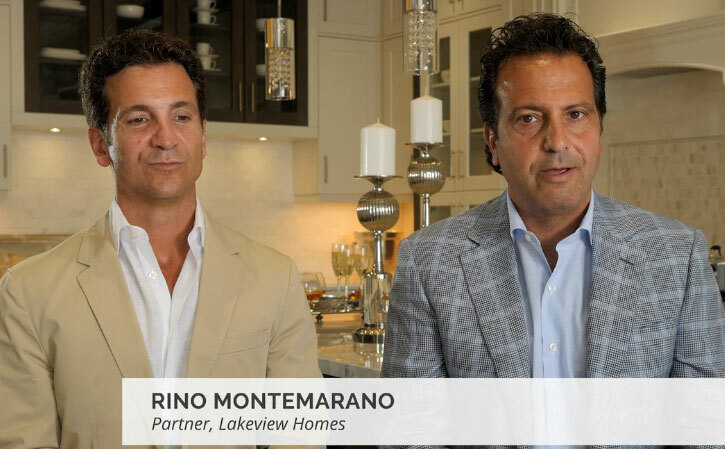 In this edition of Meet the Developers, we chat with Rob and Rino Montemarano, Partners at Lakeview Homes. Experts at helping families find a great home in a community they love, Lakeview has designed, built and/or developed dozens of communities and over 10,000 homes in Southern Ontario and South Eastern United States. Offering thoughtful home designs that maximize living space and ingenious lifestyle solutions with unique perks, Lakeview provides outstanding customer care and strives to exceed customer expectations.